Perhaps your own creative side is ready to burst forth. Listen today and something magical could begin anew. Have you had a season of life where you felt bogged down, burdened by too many options and commitments? Look for that tinge of hidden happiness, and keep following it. There is a hidden joy that surprised me recently. It reminds me of watching a thorn-bearing rose bush come to life as the fragrant flowers suddenly unfold. I’ve been feeling nudges of creativity wanting to come to life, even in the midst of getting over a sprained ankle, and had been pushing it aside. Finally last week I started research for the next novel and I could instantly tell the difference. Some secret joy came out of the drawer, like Peter Pan’s shadow dancing around the room in the Disney movie. What’s going on? Why the sudden joy, even while my leg’s still throbbing? It’s that listening to my calling, to being a writer. I’ve been focused on marketing activities, which I enjoy in a different way, and practical life maters, so I’d been putting the creative side on hold. I forgot that I NEED to write to be happy at the core of my being. This is why it’s the CALL to write. It’s like when your phone keeps ringing even though you put it on silent. Are you ignoring that call? Perhaps you are skilled with baking or sewing. Or decorating cakes. Or acting in theater. And life’s brought many distractions, good and bad, to keep you far from that happy place. Today I’m challenging you to listen to that little voice wooing you toward something beautiful and follow that urge. I need to do the same thing. When my creative side gets blocked by errands and laundry, I can identify the stagnant feeling that slowly creeps into life. When you get injured, you must slow down and adjust. I’m almost grateful for the pain that makes me reassess my energy and activities. Ever since the fires, my husband and I have tried very hard not to live with regret. When you lose everything, all the bits you left there to burn can haunt you for a while. I used to wish I could just have five minutes to grab certain things. I had to give up that sense of loss and be filled with peace. That last sentence took a long time of healing, but when I need to adjust now in life I don’t want to keep putting it off. I’m encouraging you to do the same. Even if it’s one small step, move out in faith that if you pick up the pencil to draw something good will come forward. It may not be a Rembrandt, but in the being still with your hidden skill, renewal and resilience can come to life. 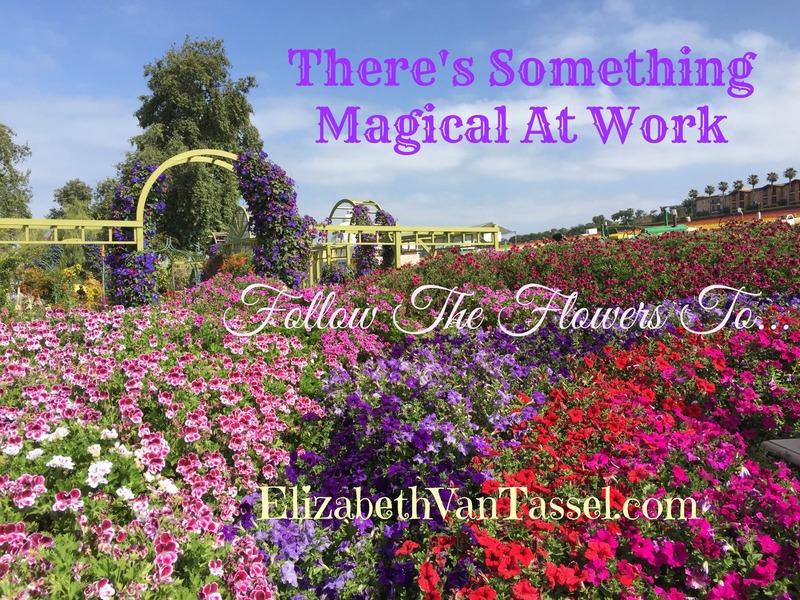 There’s something magical at work, just waiting to come to life. Whether it’s arranging flowers or writing a poem, give it a voice today and see what grows from there. What do you do to bring out your hidden joy?